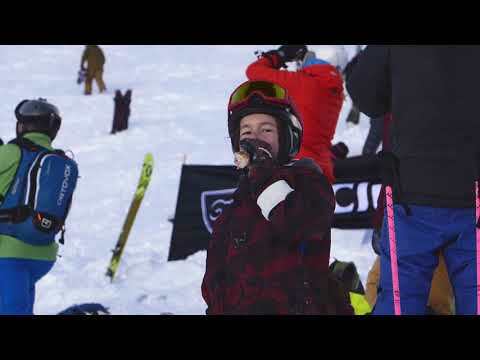 Visit the website "Evolution 2 La Clusaz"
La Clusaz hosts for the second time an international junior freeride competition: The Freeride Junior Tour 3*! The "Freeride Junior Tour 3*" will take place the 9th February 2019 in La Clusaz. These freeride events, reserved for riders between 14 and 18 years of age, follow the same model as the official competitions of the older riders: judging, format, safety... Only the difficulty of the tracks, the differences in altitude and access to certain exposed areas change. Place : Town all – « Salle Pollet-Villard » 2nd floor.